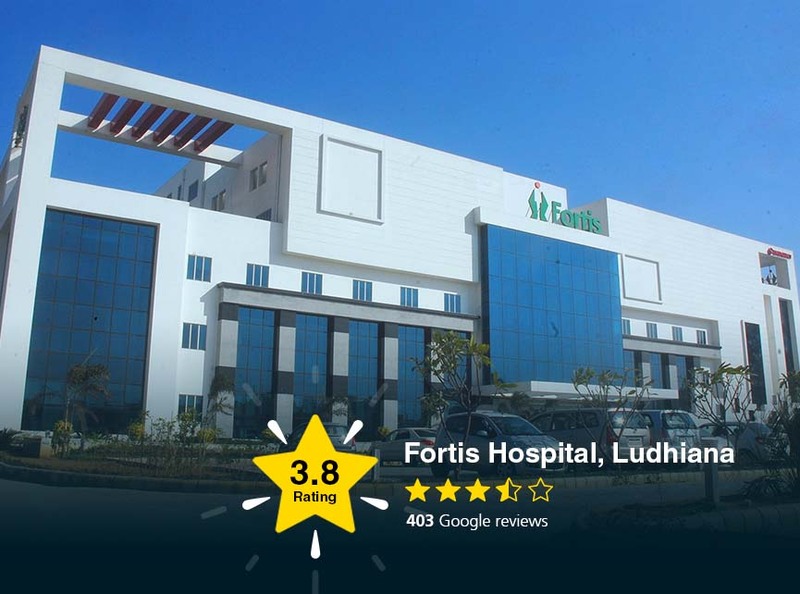 Fortis Hospital, Ludhiana, a 259 bed super speciality tertiary healthcare hospital commenced operations in November 2013 and has now emerged as one of the finest healthcare service providers in the region. With world-class infrastructure and the finest family of medical professionals, the hospital is progressing towards excellence with each passing day. The hospital boasts of a well-equipped array of super speciality departments including but not limited to breast clinic, spine clinic, mother & child care, pain clinic, sports clinic, cardiac sciences, and gastro surgery unit. With the hospital receiving a large number of patients requiring treatment of breast cancer, special emphasis has been laid on counselling patients to shun their fears related to line of treatments available. 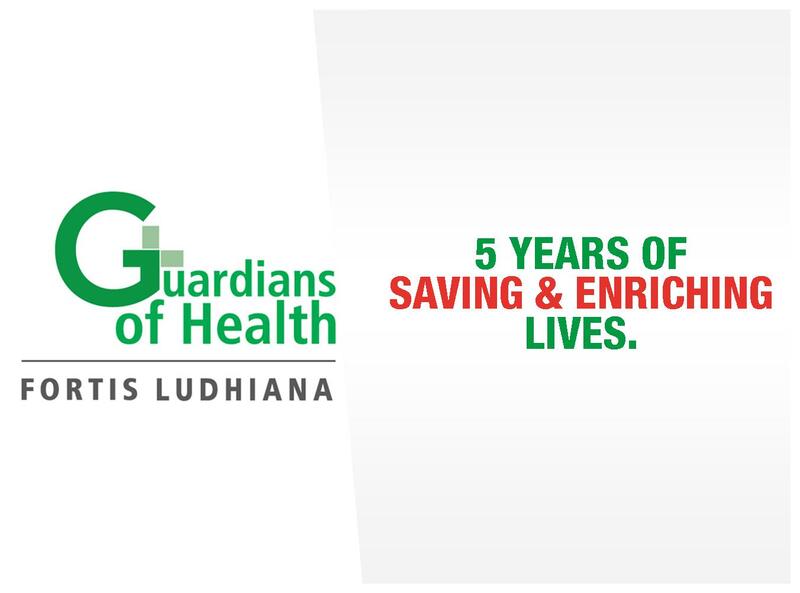 Officially inaugurated on January 16, 2014, Fortis Hospital Ludhiana is a preferred choice for medical treatment of not only the city but from patients living as far as in Rajasthan, Haryana, Himachal Pradesh, and Chandigarh. Dr. Sandeep Chopra is very cooperative and had a very positive response.. we are very thankful to him. I want to appreciate Col Ravi Parkash Sandhu and Patient experience department and Mrs. Amandeep as they supported us morally and helped wherever it was required. Thanks for what you have done. It really means a lot to me and my family. It's really hard to treat Sawant but after my surgery results its only you whom I may trust. By the way I liked your nature.... The only thing I want you to realise is you are THE BEST and thanks for entire thing. 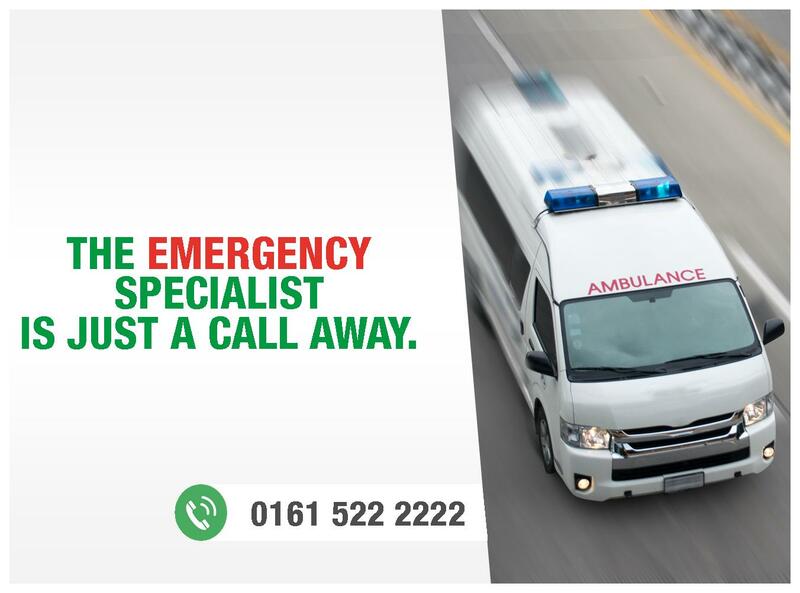 We are fully satisfied with your system and the services rendered by every person you have appointed. From top to bottom everyone is perfect. Dr. V.K. Sharma is so great no words finding fit for his appreciation. Dr. Sandeep Chopra and Dr. Sushil Gupta very good doctor. My thanks to them they made me alright in 6 days. Very good treatment given. Sister Jyoti and Dr. Harish Matta is an exceptional Doctor not only with his skills but as a person too , only doctor like him can give patient such comfortable and ease. Dr. P.S Sandhu and Team is the best. I earlier went to CMC but was not satisfied but here in Fortis Ludhiana I was treated very well by doctor. I will recommend this hospital to my other colleagues also. Exceptional services provided by the hospital , would appreciate the Nursing team at MCH ward and Dr. Vaneet Kaur Dr. Meenakshi and the dietetics department for their prompt Care and Dr. Rinkle Batra from patient welfare department for her services. The best Hospital in Ludhiana rather in India...Dr. Sanjeev Mahajan is too good. Onco ward Sister are so helpful and efficient. They are attentive in night also ..well done ..God bless all. 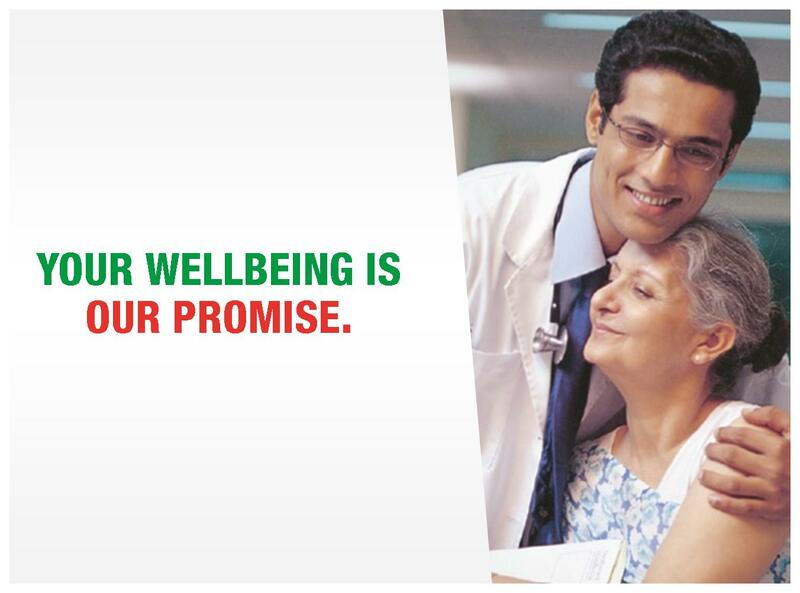 I am very much satisfied with the services of this hospital. When I was admitted here my condition was very bad ..but now m fit and fine. My sincere thanks to Dr.Vinay and Dr. Sushil Gupta and MICU 2 nursing staff and gda who looked after me so well... Everyone here is doing work beyond there duties. Thank you so much for such care and compassion from everyone. Dr. Nitin Sethi did a marvelous job and sisters of double room are beyond excellent. Thank you Fortis. Anju from OPD counter has done very marvelous job.. I forgot my ATM at counter she saved it and returned it to me. She is such an honest employee. Fortis Hospital, Ludhiana, successfully operated upon and gave a new lease of life to one-year old Chakshit Bansal, who was hearing and speech impaired since birth. The family of the child went from pillar to post for an entire year before approaching Fortis Ludhiana for treatment of the congenital disorder of the child. Dr Rajat Bhatia, Consultant, ENT, evaluated the child and decided to do Cochlear implant surgery, the first of its kind across the chain of Fortis Hospitals in North. 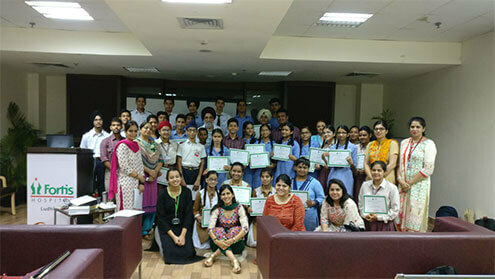 The surgery was conducted at Fortis Ludhiana on 21st July. The surgery was successful and the child is recovering well and was discharged the very next day on 22nd July 2017. The implant was checked intra operatively and was found to be functional and normal. Since a hearing impaired child eventually also becomes speech impaired, hence once the hearing is restored the child also needs to undergo speech rehabilitation to lead a normal life. Mr. Vivan Singh Gill, Facility Director, congratulated Dr Rajat Bhatia for successful surgery and the family. 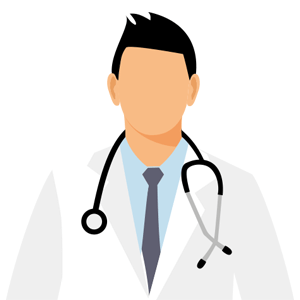 Dr Rajat Bhatia further advised that whenever parents come across any unusual symptoms in their children, they should not be ignored and a specialist should be consulted immediately. 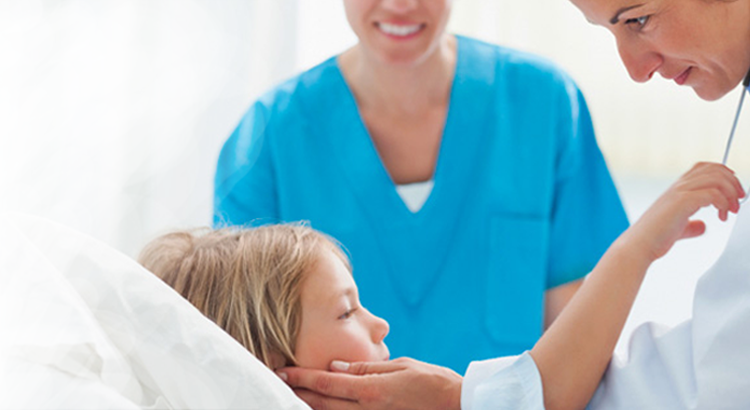 If the disorder is detected early, then treatment is easier and so is rehabilitation. Government of India guidelines now suggest screening of all newborns and children up to 1 year of age for any kind of hearing defects that might be present by birth. The parents of the child were extremely delighted and happy with the approach and treatment that they received at Fortis Ludhiana.